Tayal Tour & Travels is one of the most distinguished taxi/cab/car rental services across the Rishikesh, Haridwar, Dehradun and Delhi. 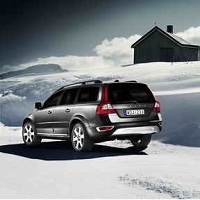 We provide a various range of cars and vehicles with comfort and luxury with commitment to give a value of your money. As, we know the lots of people of domestic and international tourist know about our taxi/cab/car rental services across the most above ancient places.